The days of speakeasies, flappers and the Charleston may be that of the past but the ‘slang’ of the era still lives on. The phrase ‘the bees knees’ may not be found in the dictionary but after many google searches, I found the following ‘definitions’, something or someone excellent, surpassingly wonderful, or cool, simply put, it means ‘the best’! Now I’m not sure if that had anything to do with why Sarah decided to name her brand ‘Bee’s Knees Lacquer’, but I do know that’s what you’re gonna get, the best! 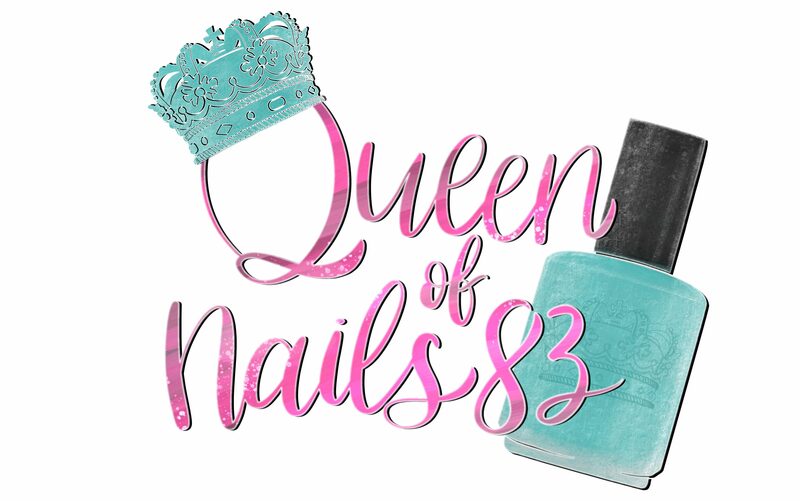 Today I have 8 polishes from Bee’s Knees, the Yellow Polish Lover’s Facebook Group Custom, which is currently available, April COTM Quad and the New Arcana Trio are yet to come!Enjoy….